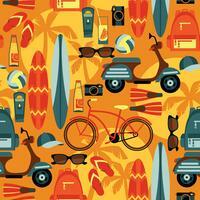 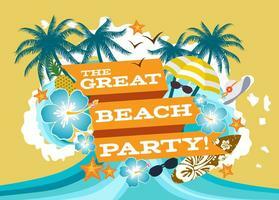 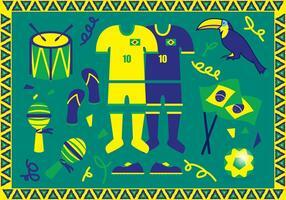 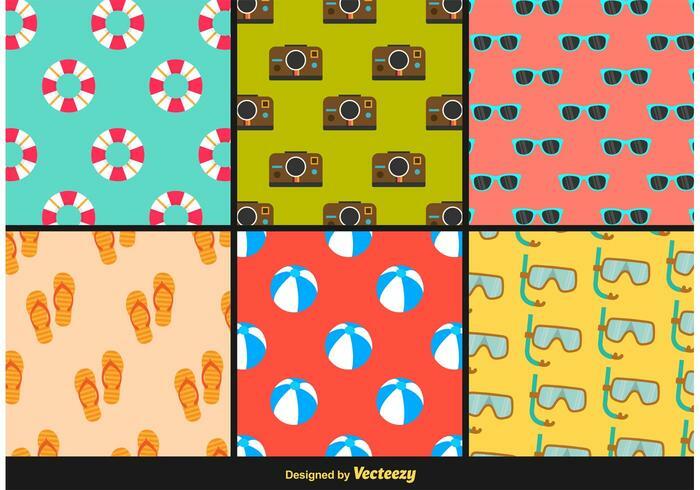 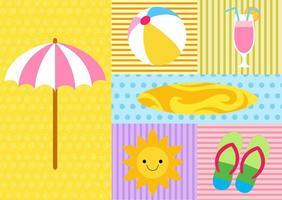 Set of colourful pattern textures with summer beach elements. 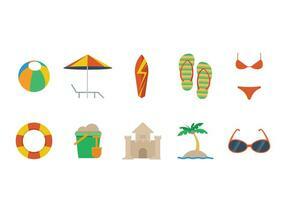 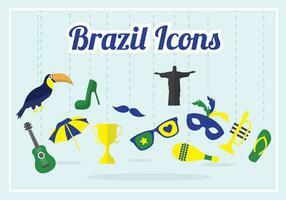 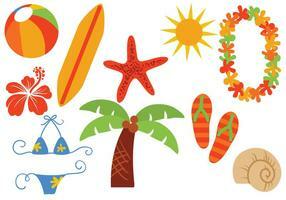 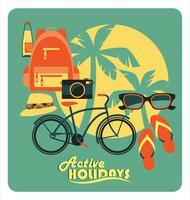 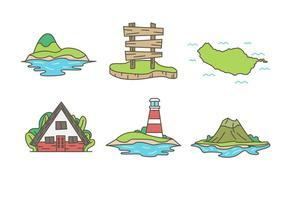 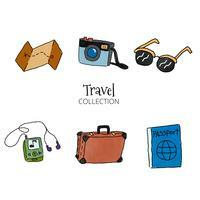 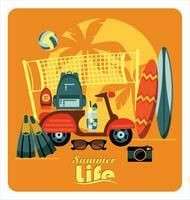 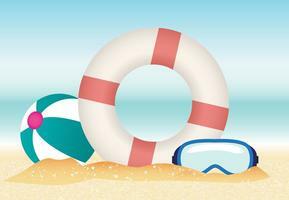 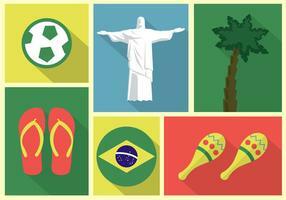 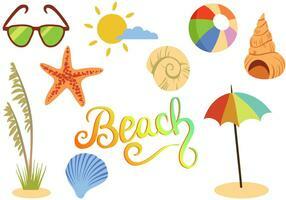 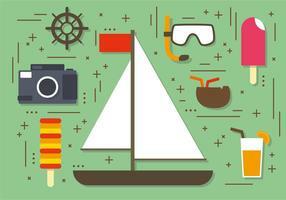 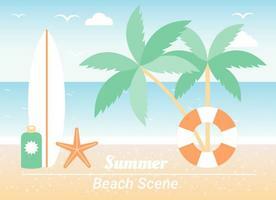 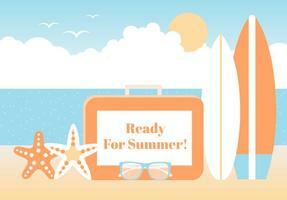 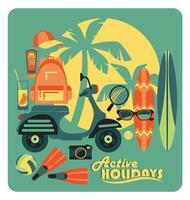 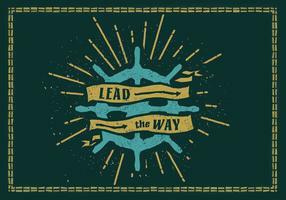 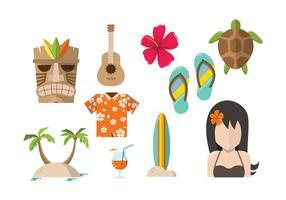 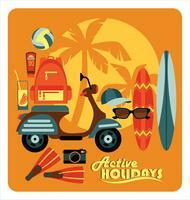 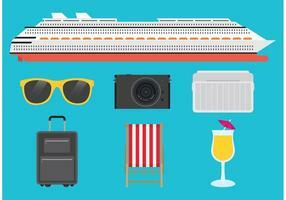 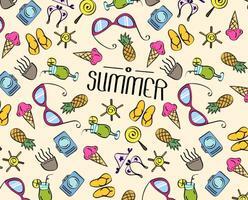 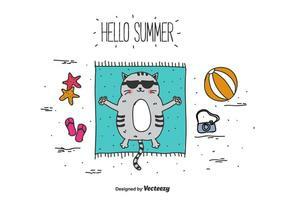 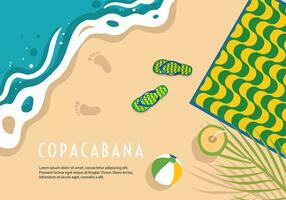 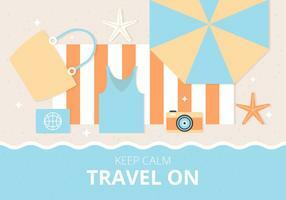 Vector flat illustration of Active summer holidays. 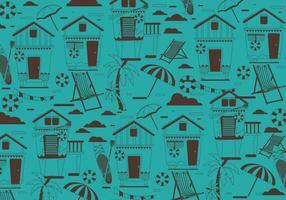 T-shirt set on a summer holiday theme with palm tree.